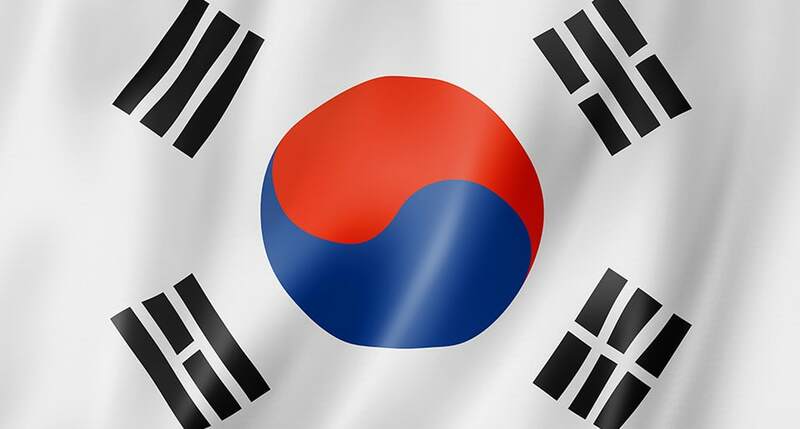 STINT has decided to invest 2 MSEK in four research projects within the Korea-Sweden Research Cooperation programme for the time period 2019–2022. STINT´s Korean cooperation partner, National Research Foundation of Korea (NRF), will finance the Korean participants at an equivalent level. More information about the programme Korea-Sweden Research Cooperation.